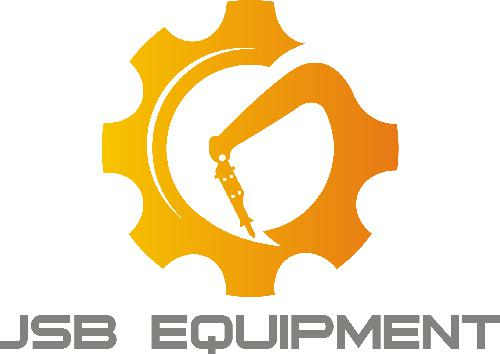 Can be used to demolish buildings and constructions. 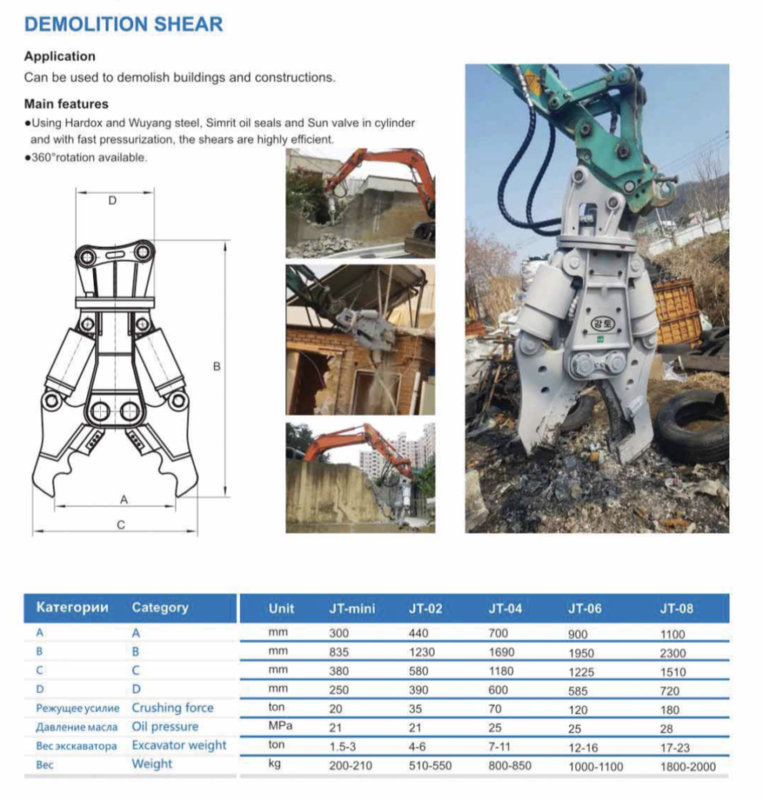 The shear can be used in all industrial construction demolition sites for the cutting and recovery of ferrous materials such as iron sections, pipes, tanks, railway carriages etc. that later may be easily recycled. All Eagle Shears blades can be changed quickly and easily, minimizing machinery downtime,optimzing productivity.The Eagle Shear range are fitted with power valves to increase productivity greatly.Its range is manufactured from the highest grade steels,ensuring the maximum tool strength with the best possible wear resistance.